The Trumpeter Swan Society applied for an IWWA Grant to assist in the effort to save valuable breeding stock of this species in Harriman State Park, Idaho. The Board of Directors approved the request for $500 to support their effort. Drought had reduced the amount of water available in the area and water had to be purchased to support the Trumpeter Swan population. In addition, feeding stations were established to assist the swans; however they were slow in coming to the feeding stations. 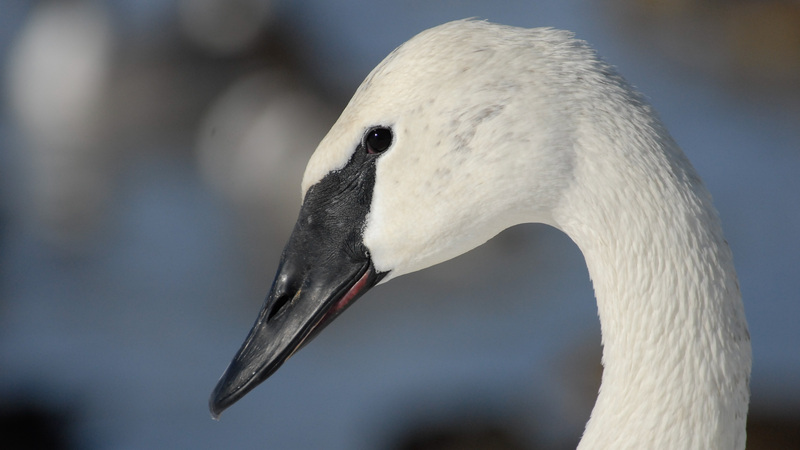 Approximately 500 swans were threatened and it was reported that up to 50 Trumpeter Swans had died.